Phnom Penh, or also known as Nam Vinh, is the largest city and the capital of the Kingdom of Cambodia. 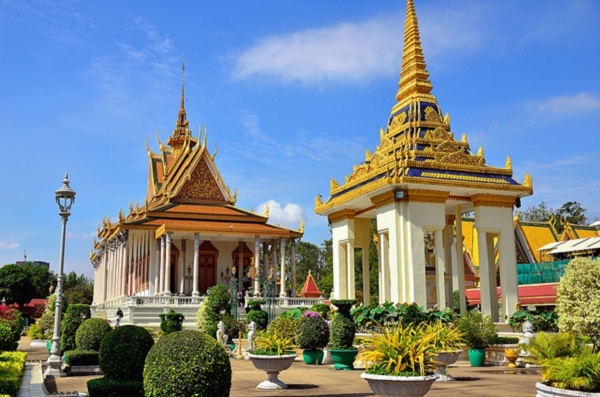 It is also the capital of the municipality of Phnom Penh. Phnom Penh was founded by an old lady named Penh, who built a sanctuary on the hill called “Wat Phnom Daun Penh District” (House of Lady Penh shrews). In 1434, moved the capital from Ponhea Yat Basac City (Kampong Cham province) to Phnom Penh. Sanctuary has been removed, and it was replaced by the King. Later, he built up the hill and built a brick monuments on the hilltop. 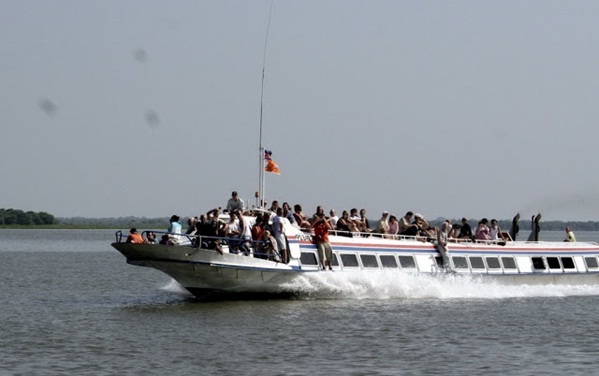 Guests were able to reverse the boat floating on the upper Mekong River to visit Angkor, Siem Reap City and only a few kilometers to the north. The whole 4 days 3 nights trip from HCMC, through Chau Doc and Phnom Penh around 335 USD. The two ships SGM 01 and 02 is the companion on the trip. On ships equipped with toilet and mini bar so guests can enjoy convenient living. 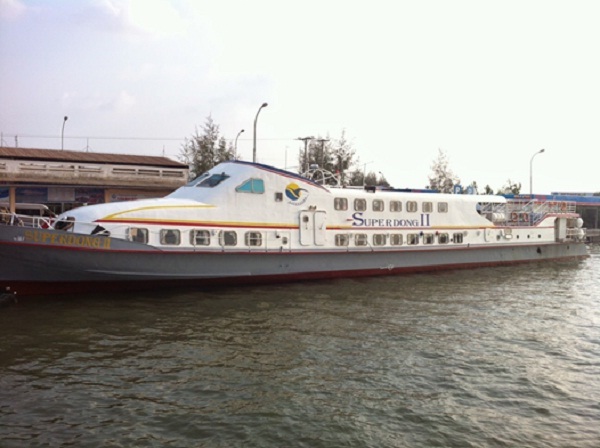 Bach Dang Wharf pickup, HCMC, speedboat will straight to Chau Doc town, visit Ba Chua Xu Temple, Thoai Ngoc Hau Tomb. Here, visitors can admire the beautiful scenery along waterways atmosphere of people living along the river banks. The last afternoon, before parting for a flight from Siem Reap to Ho Chi Minh City, tourists visiting Angkor Wat, the mecca of the Khmer kingdom. According to records, the temple was built in 20 years by King Suryavarman II from the mid 12th century, architecture featured Hindus. Meru Peak is symbolizing the cosmic center of the Holy getaway. This trip is one of the new tours in JSC Saigon Tourist – Mekong, in the program “Wake Me Kong” start from March 5. The Price does not include visa costs 25 USD Cambodia, Siem Reap airport fee 25 USD. Private international visitors and overseas Vietnamese must add 40 USD cost Vietnam re-entry visa.